‘S e buidheann coimhearsnachd a th’ ann am Fèis Mhuile a tha a’ cumail tachartas do dh’ òigridh sa Ghearran gach bliadhna gus ceòl agus seinn traidiseanta a bhrosnachadh a-measg òigridh an eilein. 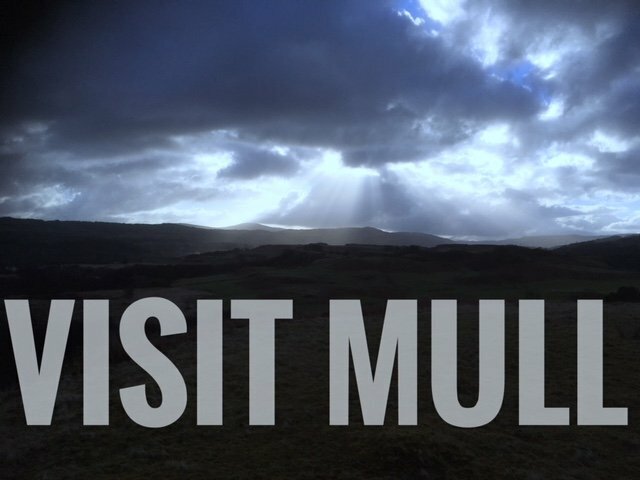 Fèis Mhuile is a community group based on the Isle of Mull and hold an annual Fèis each February for young people aged 3 to 7 and 8 to 18. Fèis Mhuile returns this year with another feast of traditional music and Gaelic tuition and fringe events for children and adults alike. 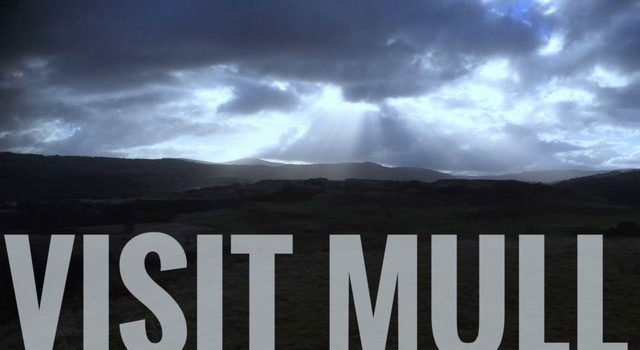 The annual Fèis will take place 8th, 9th & 10th February 2019 in Bunessan Hall, Mull, and other satellite destinations around the village offering two full days of music, Gaelic song, and sport for children aged 8-18 in the main Fèis, music and games activities in the Fèis Bheag and a Cròileagan (nursery) for children aged 3-4.The Fèis are also preparing a busy weekend of social events including a Tutor Cèilidh at the Argyll Arms Hotel from 8:30pm on the Friday night and the annual Fèis Dance at Bunessan Hall from 8pm the following evening. The Fèis will conclude with the participants’ concert at 2pm on Sunday at Bunessan Hall. All these activities are open to the public. Last year’s Fèis saw around 50 children from around Mull and Iona being tutored by top-flight musicians from Mull and Argyll. This year, a number of tutors are returning including BBC Young Traditional Musician of the Year finalist, Hannah MacRae of Fort William. Fèis Mhuile is supported by Fèisean nan Gàidheal, Creative Scotland, HIE and Argyll & Bute Council. 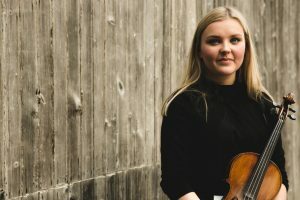 Picture: Hannah MacRae is among the tutors for Fèis Mhuile 2018. (Credit: Hands Up for Trad).